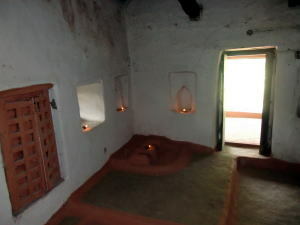 You can do meditation in Osho’s birth house, too. 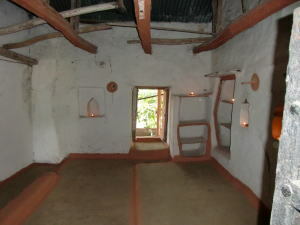 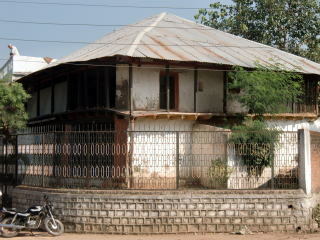 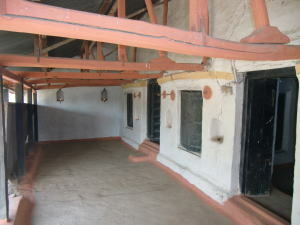 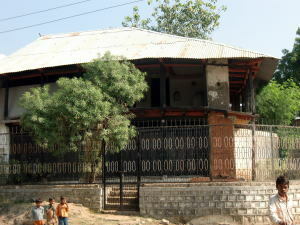 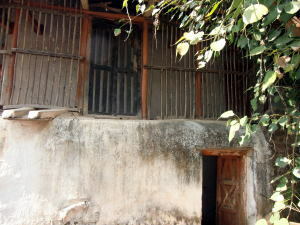 Osho’s birth house is two-storied, built by plenty of hard woods, about 200 years ago. 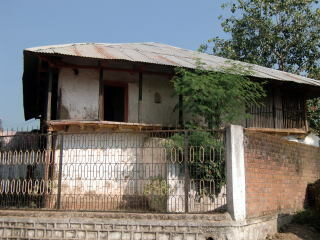 Such a wooden house is rare at that time. 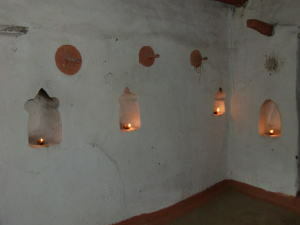 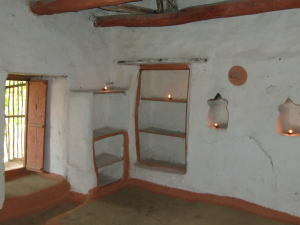 This house’ wall is made from harden mud, because there was no brick nor concrete at that time. 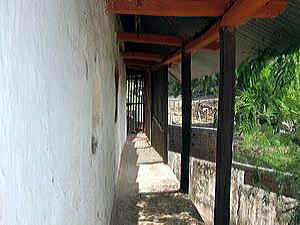 The wall’s thickness is over 25cm, so it keeps house pretty much cool even in summer. 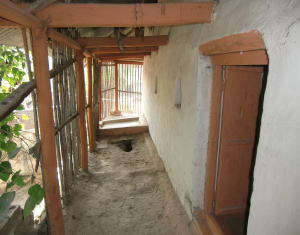 We did some repair construction for this house, mainly for the leaking roof, and strengthen a part of wall. 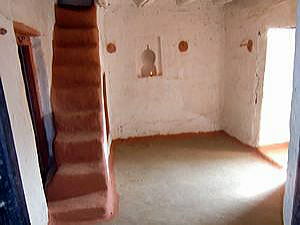 But basic foundation was stiff, so you can go upstairs even now. 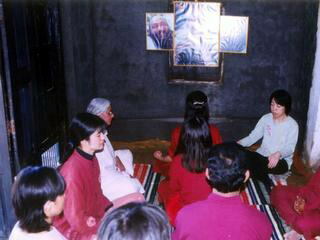 Still now, there is grandeur atmosphere inside the house, it will lead you to silence and blessing meditation. 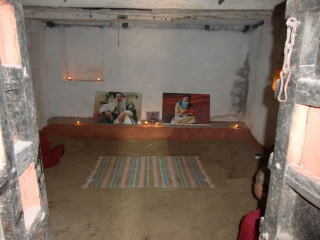 On 11 Dec 1931, Osho was born in this room.